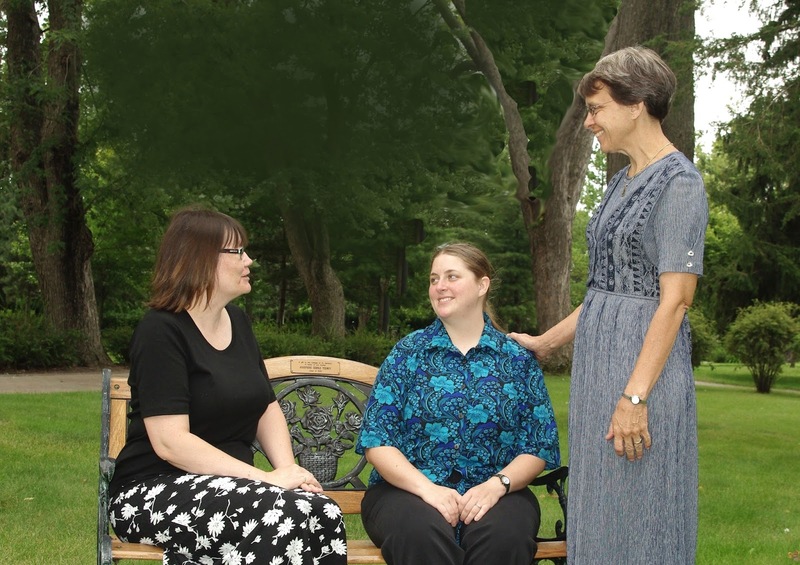 Sisters of Saint Benedict's Monastery: What Is Your Vocation? The word vocation is not limited to religious life, as I have learned over the years. One definition for the word vocation is "a call." For me the definition of "call" means to “listen to God.” What is God calling me to be or who am I to become? These are two great questions to keep in mind as you listen to God. It is in listening to God through prayer and conversations with others that your personal vocation may become clearer. If I ask myself “When was my religious vocation clear,” I cannot fully answer the question. 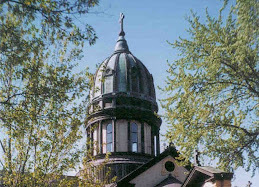 One thing I do remember as being a strong element in my religious vocation goes back to the day I entered Saint Benedict’s Monastery: September 3, 1983. It was during my first meal in the monastic dining room, when an older sister, Sister Remberta, came over to the table where I was sitting. What she said to me that evening still sticks in my head as if she said it yesterday, “Pray for perseverance every day.” Praying for perseverance is a way I live out my vocation every day. By asking God for guidance I am strengthened in my monastic vocation and I am able to grow through the ups and downs of life. 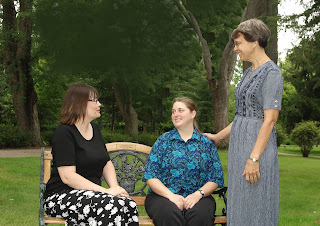 Living with my sisters in community through our common commitment to prayer and work, I am strengthened. So my vocation which began in the 1980s is still growing in 2016.